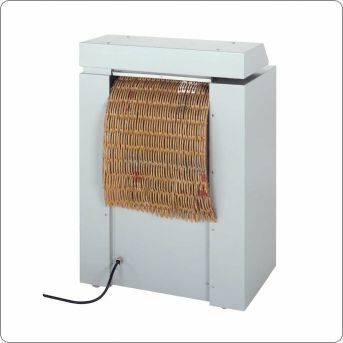 Cardboard Shredding machinery is indispensable in shipping departments, warehouses and other industries with the accumulation of cardboards. Cardboard is made up of softwood fibres which make it sustainable and biodegradable. The materials in cardboard can easily be recycled using a shredder, A Cardboard shredder is a perfect economical option for an industry and are easy to store without taking up lots of space. 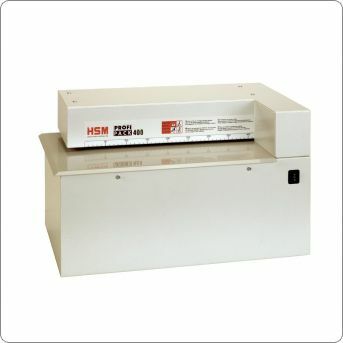 At Binding Store we offer a wide variety of shredders. We stock a large range, so if it’s a small shredder for your study at home, a professional shredder for a busy office workplace or even a machine to shred hard drives, we can supply them all!